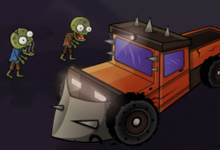 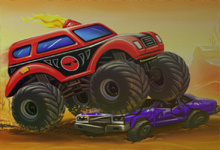 Handle a series of intense obstacle courses in Truck Trials, a new HTML5 truck driving game. 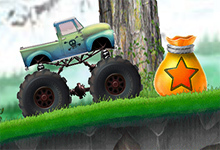 Each level is filled with crushed cars, gaps, explosives, and other things that could really destroy your monster truck. 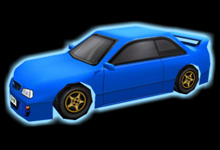 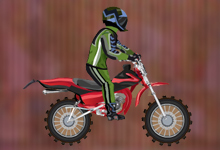 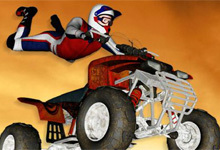 Have fun with this online racing game! 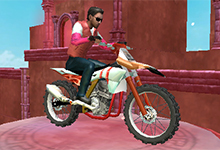 Truck Trials is a free game which can be played at bikegames.biz. 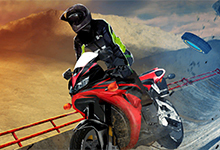 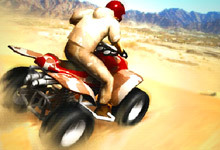 This game have been rated from administrators of bikegames.biz with 4.55 stars out of 5.